An American of French and Austro-Hungarian extraction, Vivian bounced between Europe and the United States before coming back to New York City in 1951. Having picked up photography just two years earlier, she would comb the streets of the Big Apple refining her artistic craft. By 1956 Vivian left the East Coast for Chicago, where she’d spend most of the rest of her life working as a caregiver. In her leisure Vivian would shoot photos that she zealously hid from the eyes of others. Taking snapshots into the late 1990′s, Maier would leave behind a body of work comprising over 100,000 negatives. Additionally Vivian’s passion for documenting extended to a series of homemade documentary films and audio recordings. 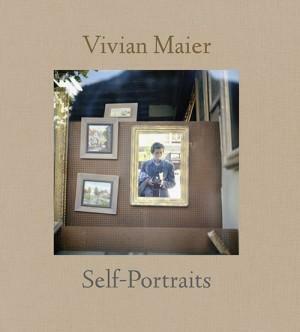 Interesting bits of Americana, the demolition of historic landmarks for new development, the unseen lives of ethnics and the destitute, as well as some of Chicago’s most cherished sites were all meticulously cataloged by Vivian Maier.